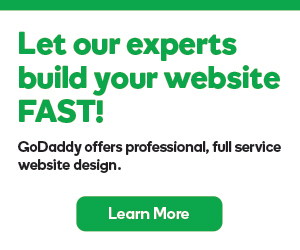 You have the ability to add Videos to your WordPress site at any time with Page Builder. You can even embed YouTube or Vimeo videos to your pages. Click Video, then drag and drop the video box to a place on the page. 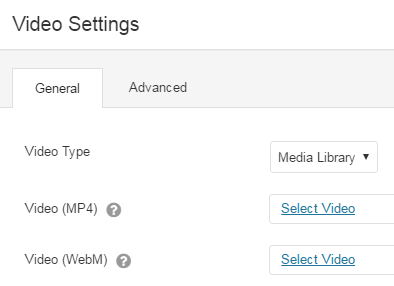 From the Video Settings dialog box, use the Video Type to choose Media Library or Embed Code. Media Library Click one of the Select Video tabs to choose a video and click Select Video. Embed Code. Paste code into the Video Embed Code field. Use the remaining fields in the Video Settings dialog box as needed. Video Poster You can select an image placeholder by Upload Image or select from Media Library for your video image. Auto Play You can to set the video to play automatically on your page. Loop You can set the video to continually play on your page.